A guide to good quality, good value hotels anywhere in the UK. The Edward Hotel – The Edward Hotel In Gloucester a suitable place to stay when visiting Gloucester. It is located in the centre of Gloucester, with easy road and public transport links to most of Gloucestershire. Hatton Court is a reassuring size; not large and impersonal, nor too small. As a former splendid Cotswold home the feeling is of being eminently comfortable as opposed to grand Nothing is hurried. A Contemporary country house with the Cotswolds warmest welcome. 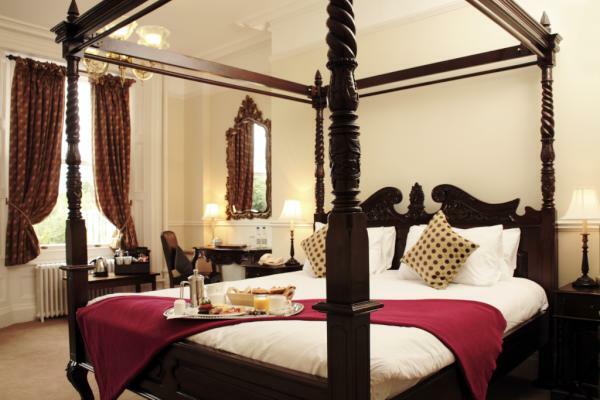 Set high on an escarpment overlooking the Severn Vale this 45 bedroom country house hotel lies between the Cathedral City of Gloucester and Regency Cheltenham. Hatton Court provides the right balance between traditional hotel service and all the benefits you would expect from a contemporary hotel. The Tara Restaurant is renowned locally. It is an ideal place from which to explore the Cotswolds.